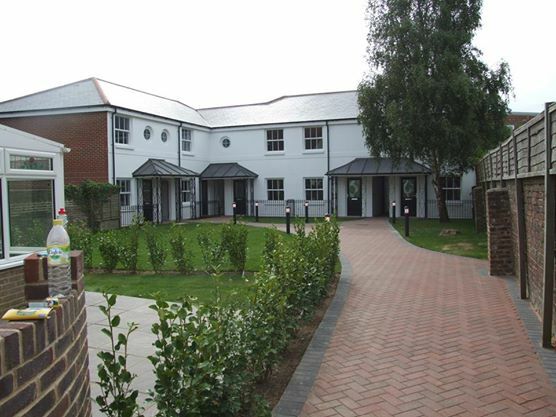 A new development of 6 quality houses set in a mews development. 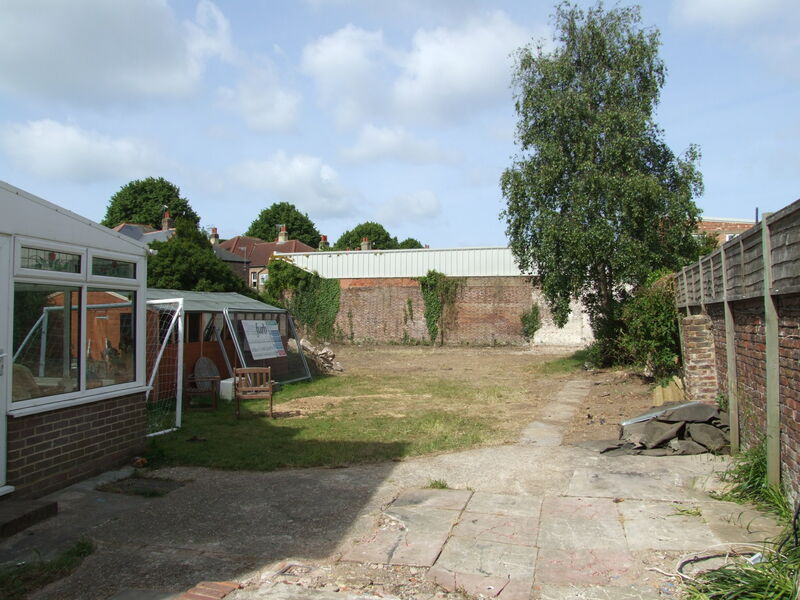 This project was constructed on a former orchard in the back garden of the existing property that profurb then went on to convert into flats. 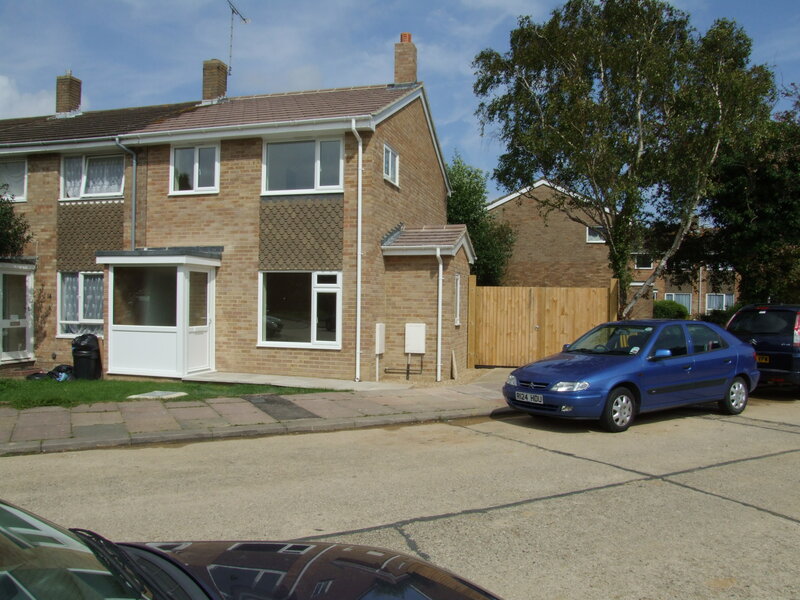 A 3 bedroom home, built on the end of an existing terrace to match.